While investors will also be keeping an eye on global factors, such as the tax reforms in the United States and crude oil prices, experts believe the main focus will be on the election results. 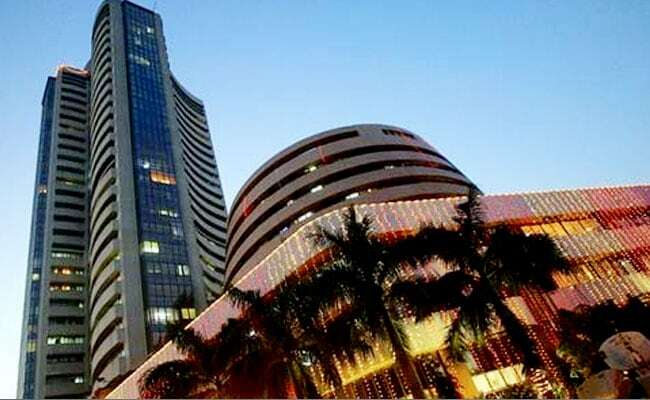 New Delhi: With the results of the Gujarat and Himachal Pradesh Assembly elections set to be declared today, the trading sentiment in the stock market this week will be driven significantly by the election result. As votes will be counted in Gujarat and Himachal Pradesh starting 8 am today, markets will fluctuate because of poll forecasts based on early leads. While exit polls have suggested a big win for the BJP in both states, the Congress, which is hoping to defeat the incumbent BJP government in Gujarat, dismisses the exit poll forecast. The Congress, which is the ruling party in Himachal Pradesh, also says it is confident of a win in the hill state. Himachal Pradesh Chief Minister Virbhadra Singh, who is well aware about the "mood of the people of the state", says he is "confident" that the actual results would be the opposite of what the exit polls have suggested. Former chief minister and senior BJP leader Prem Kumar Dhumal too says that there is "no doubt" in anybody's mind that the BJP will win. He said the exit polls predictions are correct. 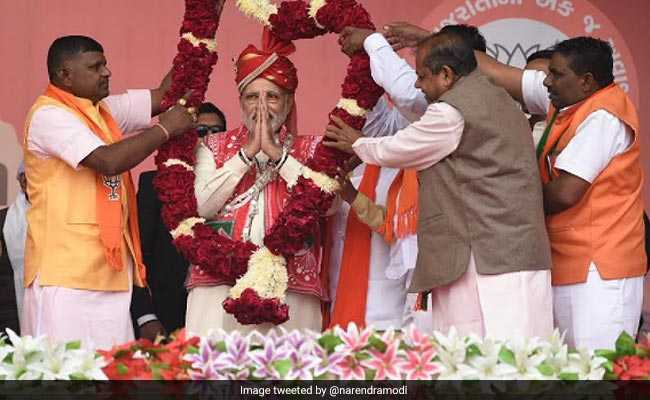 In Gujarat, which is Prime Minister Narendra Modi's home state, exit poll predictions suggest that the margin of victory for the BJP will more or less be the same as 2012. The Congress, under the leadership of Rahul Gandhi, spearheaded an aggressive campaign, and believe that they have done enough to form the government in the state after 22 years of BJP rule. Gujarat chief minister Vijay Rupani on the contrary says, that the BJP is looking to better its 2012 performance and up its tally to 150 plus in the 182 seat Assembly. "The verdict of Himachal Pradesh and Gujarat state election will be the key trigger for the market this week. The cues from winter session (of Parliament) will also be closely followed. Any deviation from exit polls could negatively impact the market sentiment in the near to medium term. Post election results, market will also look towards global cues and US tax reforms," said Vinod Nair, Head of Research, Geojit Financial Services. Having a similar view as Mr Nair, Teena Virmani, Vice President - PCG Research, Kotak Securities said: "Going ahead, the focus would primarily be on the election outcome to be declared on Monday along with the winter session of Parliament which has just commenced. Globally, eyes would be on US tax bill related developments as well as on crude prices." "We may see optimism to continue on Monday on the day of election results," said Anita Gandhi, Whole Time Director, Arihant Capital Markets. Over the last week, the Sensex notched up a significant gain of 212.67 points, or 0.63 per cent. The Nifty was up 67.60 points, or 0.65 per cent. "The mood of the market will remain buoyant and stock specific movement will dominate the week but in general the wait-and-watch phase will continue," said Jimeet Modi, CEO, Samco Securities.